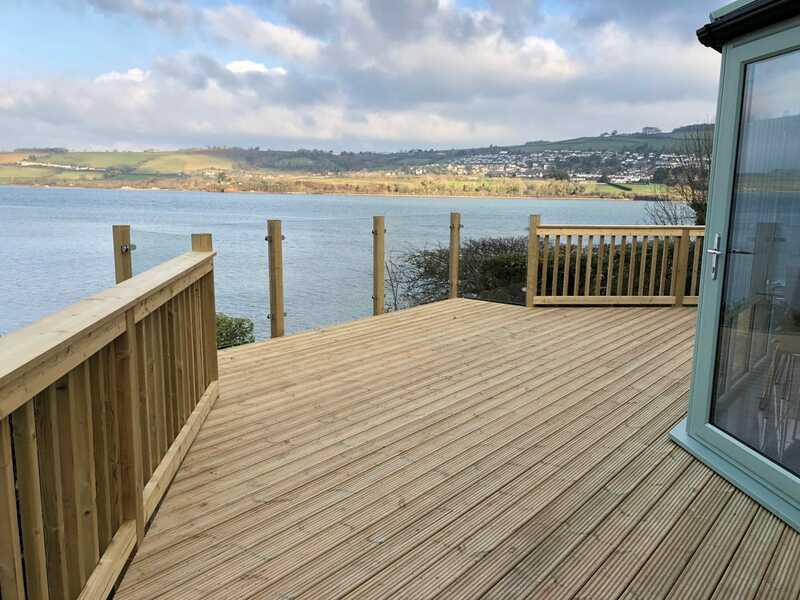 We design and install decking throughout Devon, Cornwall, Somerset and Dorset. Decking is an attractive and practical alternative to paved patios, muddy or tired-looking grassy areas. Available in softwood, hardwood, composite deck boards, including the premium Millboard range. Our designs can incorporate anti-slip material for safety and durability, as well as a variety of balustrades, posts rails, steps, disabled access, lighting and many more accessories and finishes to complement your chosen style. Get in touch today to arrange a free, no obligation quote! Why Choose Harbron Home Improvements for Decking?